We propose you one more savoury appetizer. 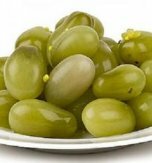 Pickled green tomatoes cooked according to this recipe are tasty, juicy, and healthy. Wash green tomatoes and dry them. Pour water in a pan and bring to boil. Add washed parsley and celery. 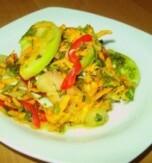 Cook the ingredients for 3-5 minutes and then transfer them to a plate. Add salt to the pan. Peel garlic and cut each clove in 4 parts. Wash chili pepper. Remove the seeds and cut the pepper into semi-circles. 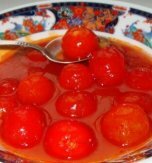 Place the tomatoes in sterilized jars. Place the dill and parsley twigs together with celery, pieces of pepper and garlic, bay leaves between each layer of tomatoes. Pour the hot broth in the pans, cork the jars hermetically. Keep the jars in a cold place for 2 weeks. 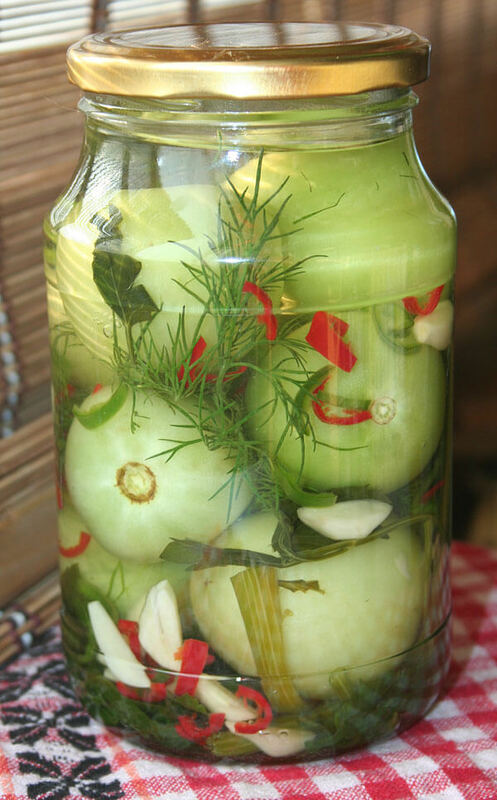 The pickled green tomatoes are ready to serve! 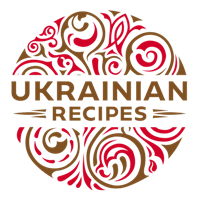 Do you have a favorite Ukrainian recipe for preserved green tomatoes? If so, please let us know in the comments below or write us an e-mail.